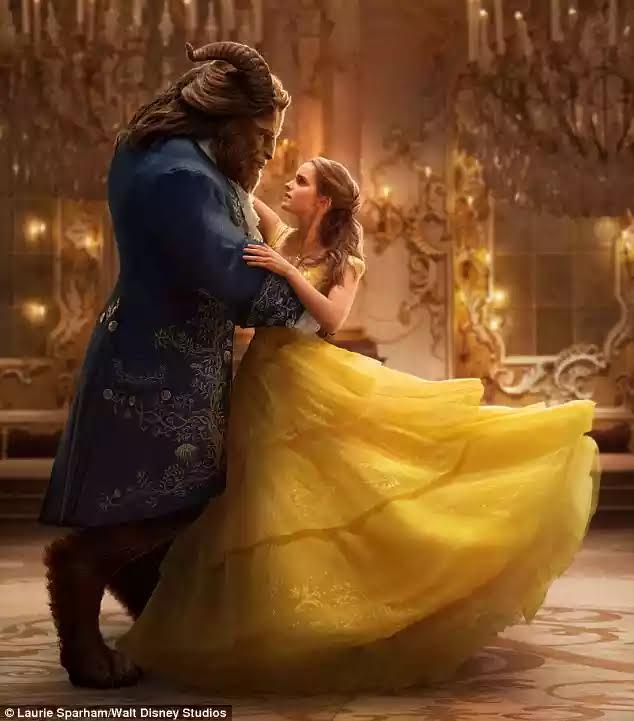 Disney's live-action Beauty And The Beast raked in $88.3million in its second week of release to take its total worldwide haul to $690.3million. At this rate, it is well on course to surpass the $1billion mark, a remarkable feat considering it was made on a $160million budget. The movie which stars Emma Watson, Dan Stevens and Luke Evans has faced censure in certain countries following what has been described as a 'gay scene' and prior to release, the Henagar theatre in Alabama announced it won't screen the movie.